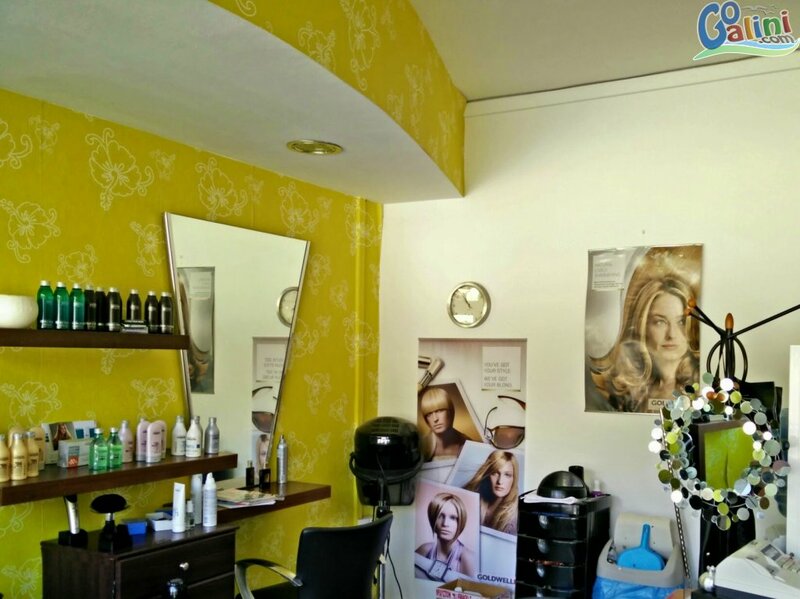 You need your hair cut or styled for a special occasion? 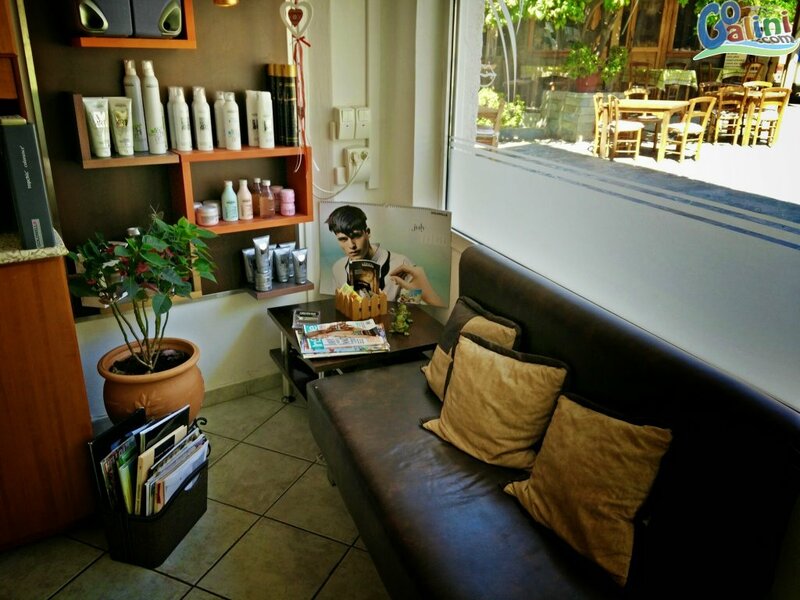 While you are staying in Agia Galini you can take care of your hair at Maria's Coiffure. 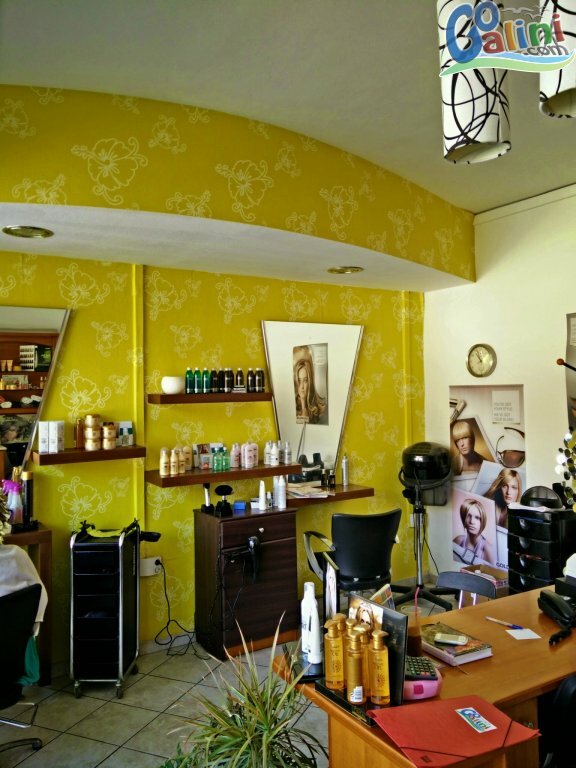 We use reliable products like L'Oréal and Goldwell.